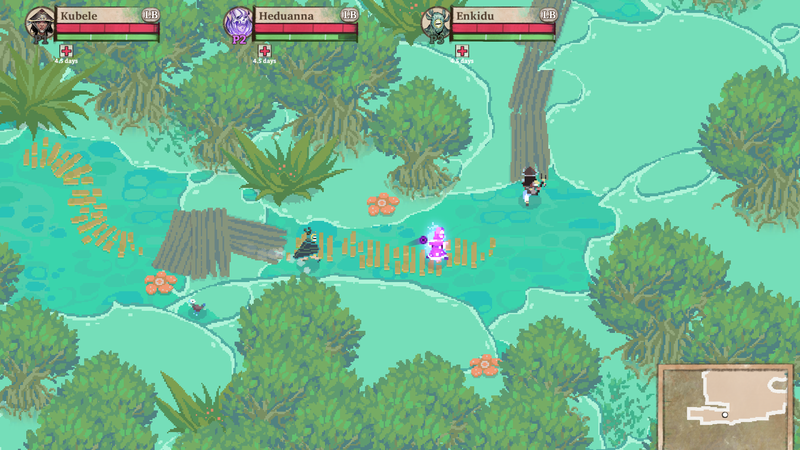 It’s a tricky balance, giving Moon Hunters a sense of random events without seeming repetitive. The game plucks encounters as if from a deck of cards, which runs the risk of feeling random and disconnected or repetitive. Finding that balance through testing helps with pacing, she said. Moon Hunters is among several ambitious indie games with unusual narrative approaches in the IndieMEGABOOTH at Boston’s PAX East 2016. 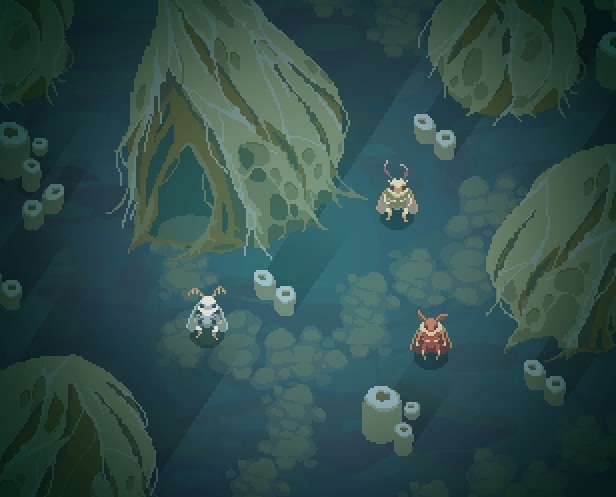 Short strives to tell stories in Moon Hunters that gives players more agency in their choices of movement and encounters. Joe Russ, a developer with Mografi who’s working on Jenny LeClue, comes from a background of animation, film, and interactive. For Jenny LeClue, Mografi’s first narrative game, the team’s experimenting with permanent narrative choices. Edward J. Douglas, creative director of Flying Helmet Games and the game Eon Altar, worked on titles such as Need For Speed and Bioware’s Mass Effect series as a cinematic designer. Short, the Moon Hunters dev, started writing short fiction in 2003, but got her start in interactive narrative design by making mods for Morrowind. In narrative, she prefers to let players find their own way to the story instead of shoveling information at them. In Moon Hunters, that’s made easier through non-player characters, interface elements, and encylopedias, she said. Russ, of Mografi’s Jenny LeClue team, doesn’t care for ham-handed exposition, either. Sometimes the exposition must happen through dialogue, though. Then it’s on the writer to make it work. That rule helped remind them it wasn’t always enough to just drop information into text or dialogue. “If we needed the player to remember it at a critical moment, we had to make it tangible,” Douglas said. So they incorporated god entities – who wouldn’t become vital to the narrative until many hours into the game – into the art direction of the game. Russ admires the “story-first” approach of Oxenfree, which he played through in one sitting. “It’s beautiful, and proof that story-focused games can be just as valid as very mechanic-heavy games,” he said. Douglas admired the work of the storytellers involved in Mass Effect 2. 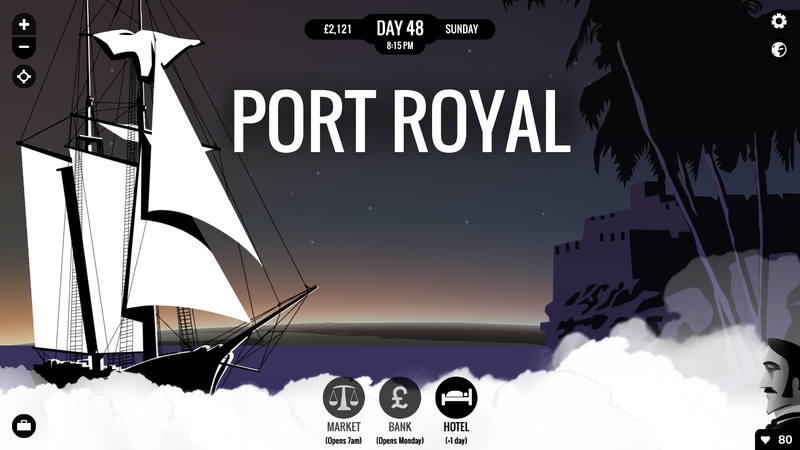 For Short, the globe-trotting adventure 80 Days was a narrative experience that truly left its mark on her. No matter whether storylines are branching or linear, Russ thinks computer games are a vital medium for narrative experiences. Douglas thinks the player’s power as an “agent of change” makes video games so perfect for sharing stories. Short just thinks we’ve all got insatiable appetites for stories from all around us. As an example, she talks about her 4-year-old nephew, who already interrupts his father’s stories to suggest new paths and outcomes. Wes Platt is the lead writer/designer for Prologue Games, a neighbor in the PAX East 2016 IndieMEGABOOTH. Their first game, an episodic narrative adventure called Knee Deep, launched its final act on Steam in March. Before that, he was a professional journalist for the St. Petersburg Times and Durham’s Herald-Sun. He designed collaborative real-time adventures at OtherSpace, Chiaroscuro, and Necromundus for players at jointhesaga.com. He also worked as a design lead on Fallen Earth, a post-apocalyptic MMORPG, from 2006-2010.